As an avid nature enthusiast & activist, MarieClaire joined John Muir Project in the Fall of 2017. The dedication to protecting the environment began at a young age, by spending most of her time enjoying the beautiful Pennsylvania landscape with her family. She decided as a child she wanted to protect our environment, and utilize her skills to make the world a better place. With a goal of entering environmental policy, she attended Millersville University and graduated with 2 Bachelors of Science degrees: Earth Sciences & Communication Theory. After conducting research with Millersville University she began her career in environmental policy by volunteering for Chesapeake Bay Alliance & Citizens Climate Lobby, where she successfully executed collaborative projects, and began multiple online campaigns. 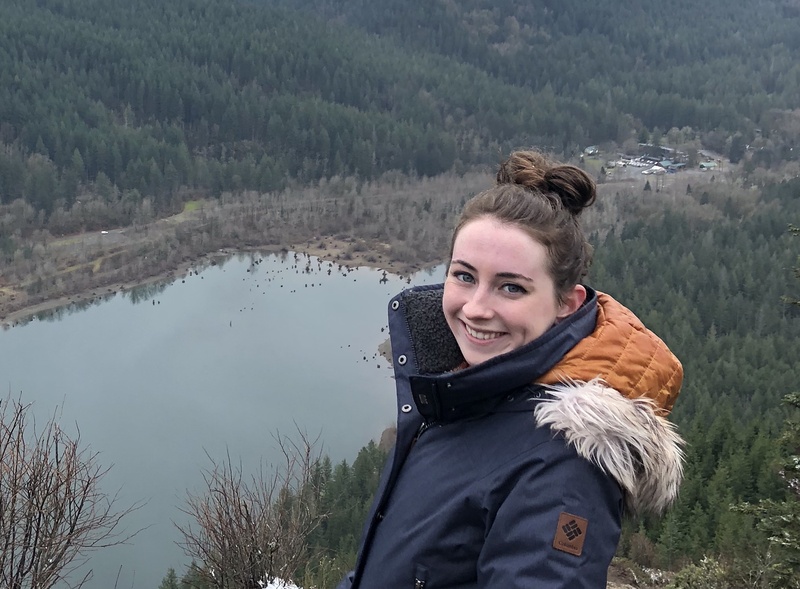 In the Fall of 2017 she was presented with the opportunity to work with the John Muir Project, as their Social Media Coordinator & Assistant Forest Policy Advocate. 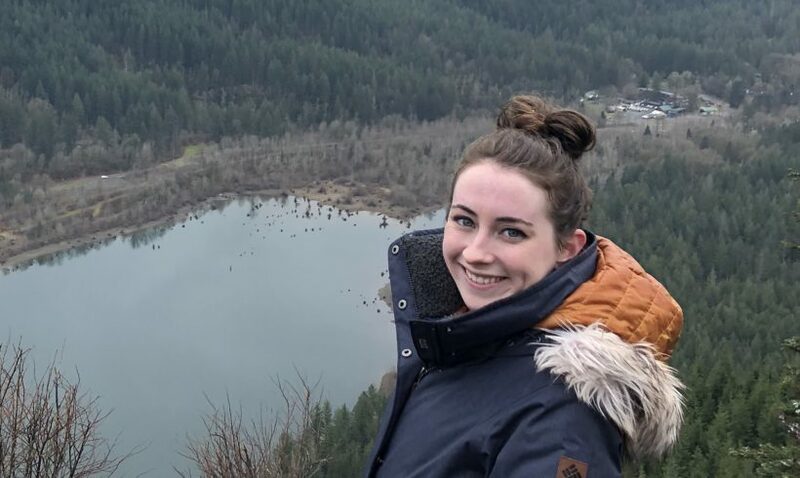 Since joining the John Muir Project she has created and managed JMP’s social media platforms and executed multiple programs working closely with partners in the forest protection community. Some of these projects include the Stand4Forest platform, the international premiere of Burned: Are Trees the New Coal?, Save The Rim Fire Campaign and the Keep Congress Honest Initiative. MarieClaire is overjoyed to be a part of the dedicated & resilient John Muir Project team and is excited to lend her voice to an organization that pushes the envelope, puts nature & science first, works to keep harmful extractive industries accountable and at bay, gives nature a voice in public policy, and overall is working towards making our planet a better place.